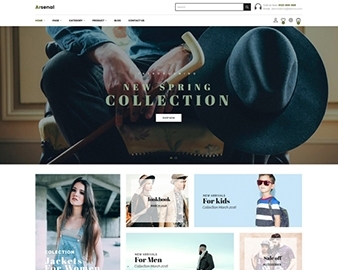 Ap Zigg Shopify theme is a fully responsive theme with a really great revolutionary design. 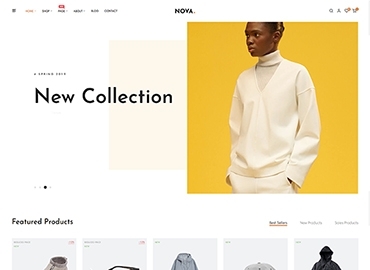 This theme has clear and professional homepages thus you can easily create great stores. It is designed for Furniture store, Wooden items store and more. New following functions, which we are going to introduce, will definitely make you feel excited. Let’s see! 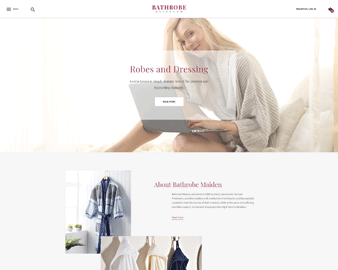 The first attractive sight of this theme is perfect and beautiful mixture of colors, shape, slideshow, banners, blocks and more to give the whole layout a gorgeous look. 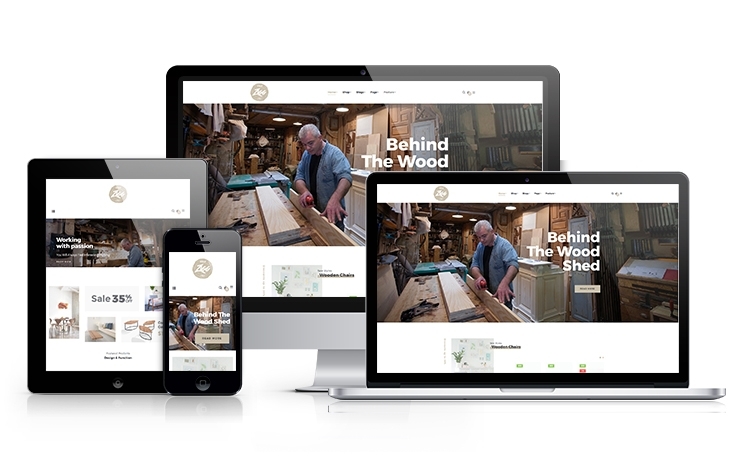 Specially, it is totally responsive so it is completely adjustable for any devices such as desktop, laptop, tablet, mobile phone, highly customizable shopify theme. Besides, Ap Zigg Shopify theme is built with top trending Ap Multi-language Shopify apps, allowing your customers to shop with their preferred languages. When you buy the theme, the app is available for free use in 1 year. That is the huge benefit you will not find in any other shopify template providers. Ap Zigg Theme comes with lots of built-in functionality which includes powerful admin panel, it allows you to control almost every part of the theme like: Megamenu, Layout, Theme skin, Google Fonts, shopify shortcodes and more .The powerful admin panel will help you manage your site better, customize easier. Enjoy with us!